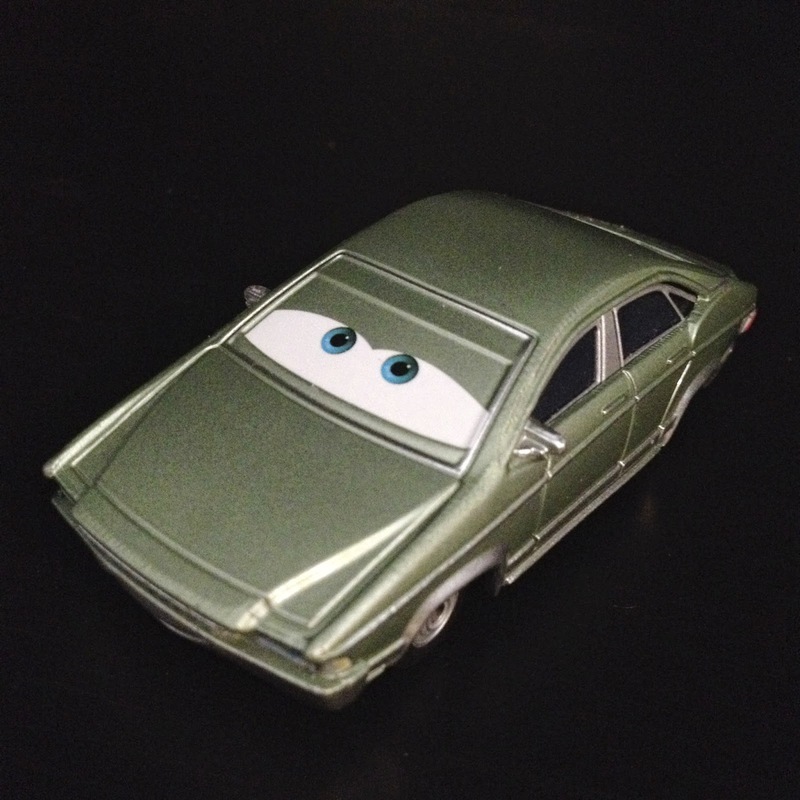 Here we have Mattel's 1:55 scale diecast release of Patti from the original Cars! She was released only once, back in the 2009 "Race O Rama" series. In the film (screen shot above), Patti is Mario Andretti's personal assistant. She is seen only for a moment, next to Mario, right before the final Piston Cup race at the Los Angeles Speedway.